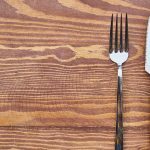 Home » Are Food Sensitivities Causing Your Health Problems? Eating the wrong thing for one’s body can have subtle or even dire consequences. Unique genetic and environmental factors shape the molecules and microbes in each person’s gastrointestinal tract, which play a major role in health conditions. Many of the patients who come to Vitality have symptoms with unknown causes, and food is usually one of the triggers. 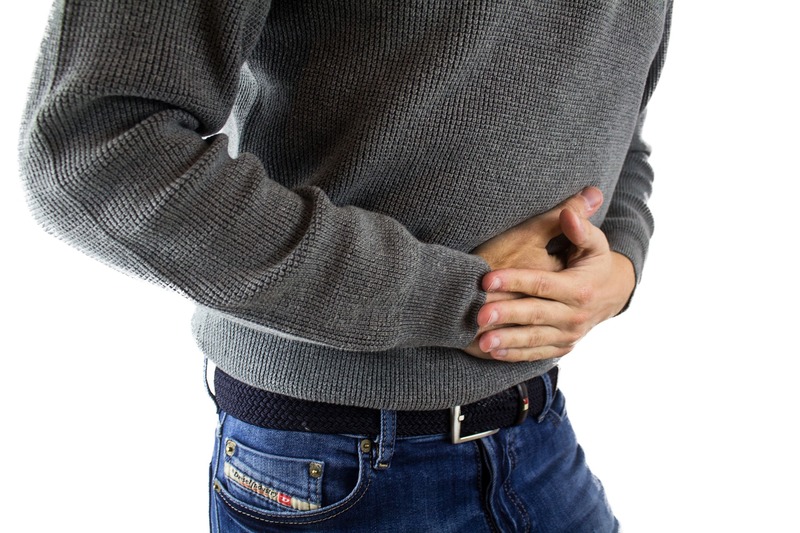 Food sensitivities can present as gastrointestinal complaints like bloating, gastroesophageal reflux, abdominal pain, diarrhea, or constipation, but can also present in other ways that are not intuitively related to digestion. Skin rashes, joint pain, fatigue, ADHD, and mood irritability can also be symptoms. Such systemic effects caused by ingesting the wrong foods generally take anywhere from a few hours to three days to become noticeable, and are caused by IgG antibodies. While antibodies like immunoglobulin G (IgG) and immunoglobulin E (IgE) normally protect the body from parasites, bacteria, viruses, and other invaders, in food sensitivities and allergic reactions the inflammatory process is hyperactive and can damage healthy tissues, even causing death in certain situations. In a true allergic reaction—which usually occurs quickly and can be recognized by anaphylaxis, itching, rashes, or swelling of the throat, lips, tongue, or eyes—the immune system overresponds to a foreign substance by producing too much of the antibody immunoglobulin E (IgE). It’s what the dermatologist tests you for when they do the skin prick test. Ninety percent of food allergies stem from eight sources, which are required by law to be labeled on food products containing them: milk, eggs, fish, crustacean shellfish, tree nuts, peanuts, wheat, and soybeans. On the other hand, a food intolerance is not triggered by the body’s immune system, but instead occurs when the body does not produce enough of the enzymes needed to break down a particular substance, such as lactose (a sugar found in dairy products) or histamine (found in fermented foods and alcoholic beverages, cured meats, dried fruits, nuts, aged cheeses, and even some vegetables). Symptoms occur quickly and are caused by the undigested food particles. 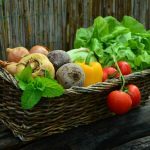 Food sensitivities often lead to increased intestinal permeability, also known as leaky gut, where particles from the digestive tract (food, bacteria) enter the body and lead to systemic inflammation. Leaky gut causes many of the same symptoms as above, and if not corrected it can also lead to autoimmune conditions like rheumatoid arthritis, multiple sclerosis, Crohn’s disease, ulcerative colitis, lupus, or Hashimoto’s thyroiditis. If you think you might have a food sensitivity, do an elimination diet where you remove the food completely for 4-6 weeks and see if your symptoms improve. No cheating! The two most common foods that cause problems are gluten and dairy, so this is a good place to start. For my patients with signs and symptoms of a food sensitivity, these are the first two foods to eliminate. What if you can’t tell which food is causing problems? For many people, it’s difficult. In fact, most people have sensitivities to many different foods. In this case, doing a food sensitivity and allergy test can be helpful—a simple blood test where you look for elevated levels of IgG and IgE antibodies your body is making in response to food. I offer food sensitivity testing to my patients when we can’t pinpoint one or two foods that are causing the problems. In blogs to follow, I’ll share my approaches for how to do an elimination diet and explain more about the causes and symptoms of leaky gut. Until then, if you suspect some foods might be hurting your health, it’s a good idea to keep a food diary to track what you eat and when, which you can correlate with how you feel and any symptoms that arise later.